Those who work with AutoCAD and SolidWorks don’t need us to explain the importance of using a high-quality display. Display almost plays just as important a role as the RAM or the graphics card. 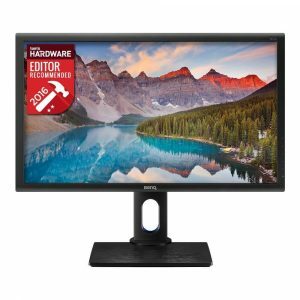 While professionals know which monitor to pick, if you are a fresher, you may be confused with the plethora of options that the market provides today. 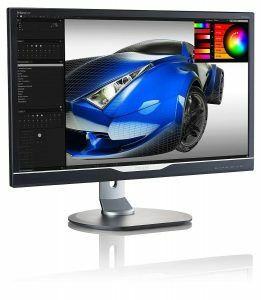 A masterpiece from Philips, this is easily one of the best Cad monitors out there with a stunning 4K UHD display. 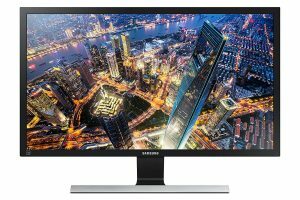 The company offers a 4-year warranty for this monitor. It has speakers, 2 USB 3.0 ports, 2 USB 2.0 ports, VGA, DVI, HDMI, and display ports. 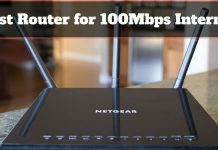 Users have reported 0 lag. The speakers are good enough, but if you are keen on amazing sound, you may need to buy better speakers separately. The LG IPS monitor with 250 CD/M2 brightness is among the more popular CAD monitors today. 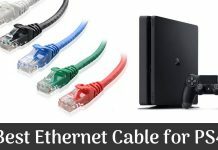 It is available in various sizes and is extremely reliable. This model from Samsung is a bestseller on Amazon. 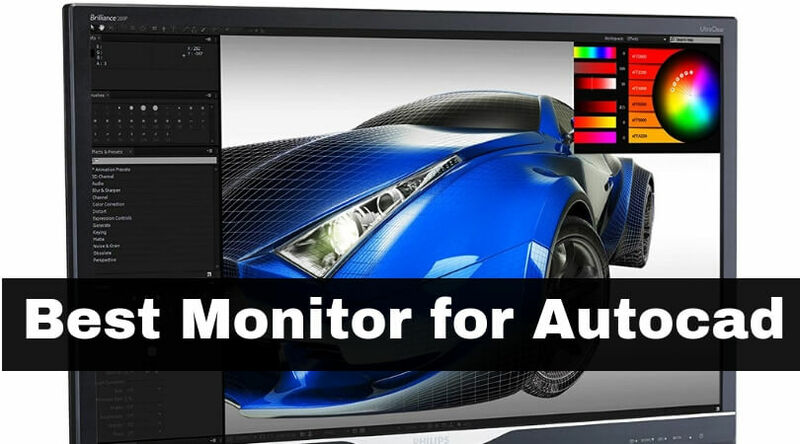 It has also been voted as the best monitor for AutoCad by many users. Let’s find out just why it is so precious! The fact that the monitor is not overly expensive but provides stunning display and effects wins the product many bonus points. 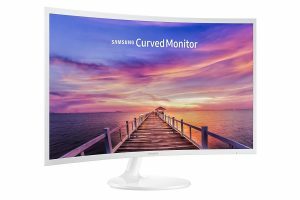 Another model from the renowned Samsung warehouse, this curved monitor is the best monitor for SolidWorks. The LED-backlit, LCD monitor comes with a neat stand that provides a lot of stability. Excellent for CAD/CAM animation, this flicker-free monitor gives you 2560 x 1440 QHD resolution. It is compatible with Mac, Windows 7, 8, 8.1, and 10. Even though the monitor is said to be flicker-free a few users have noted flicker issues. You might want to be careful about that. You can see here that you don’t need to shell out thousands of dollars to buy a good AutoCAD or SolidWorks monitor. 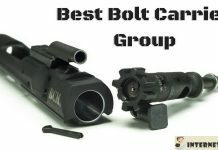 Of course, there are better and more expensive models, but in a good price range, these are the best that you could ask for. 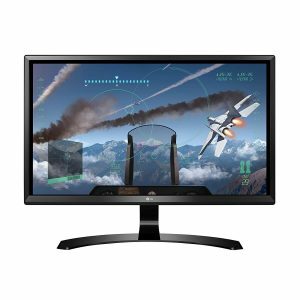 Do you think we missed out on a good monitor? We’d love to know more. Please write down your views in the Comments section.